MOUNTAIN VIEW, CA--(Jul 31, 2013) - eHealth, Inc. (NASDAQ: EHTH), the nation's leading online health insurance exchange for individual and family health insurance, today announced that it has reached a written agreement with the U.S. government on key requirements that will set the stage for eHealth to help enroll tax-subsidy-eligible residents of 36 states in qualified health insurance plans under the Affordable Care Act (ACA). The agreement is between eHealth as a "web-broker entity" (WBE) and the federal government's Centers for Medicare and Medicaid Services (CMS), which supervises the federal government's health insurance, web-based exchange, called the "Federally Facilitated Exchange" or "FFE." Under a specific regulation issued by CMS on March 27, 2012, WBEs such as eHealth, after reaching agreement with CMS or individual states operating their exchanges, are authorized to help enroll tax-subsidy-eligible individuals under the Affordable Care Act. The FFE agreement just signed by eHealth and CMS allows eHealth to access the Federal electronic data hub, which is necessary for a determination of tax subsidy eligibility and the amount of a subsidy. It also provides for additional strict consumer- and privacy-protective requirements and standards beyond those spelled out in regulations. An additional agreement encompassing the federal requirements for agents and brokers will still need to be signed by eHealth and CMS in order for eHealth to begin enrolling subsidy-eligible individuals into qualified health plans made available by the ACA. "The agreement announced today is an important step in eHealth's efforts to help deliver on the goals of the Affordable Care Act by giving many Americans the ability to utilize their subsidies when they enroll in quality health insurance at eHealth.com," said Gary Lauer, Chief Executive Officer and Chairman of eHealth, Inc.
"We applaud CMS for embracing public-private partnerships with marketplaces like eHealth to establish a framework for secure, streamlined and cost-free enrollment of tax-subsidy-eligible people," Lauer said. 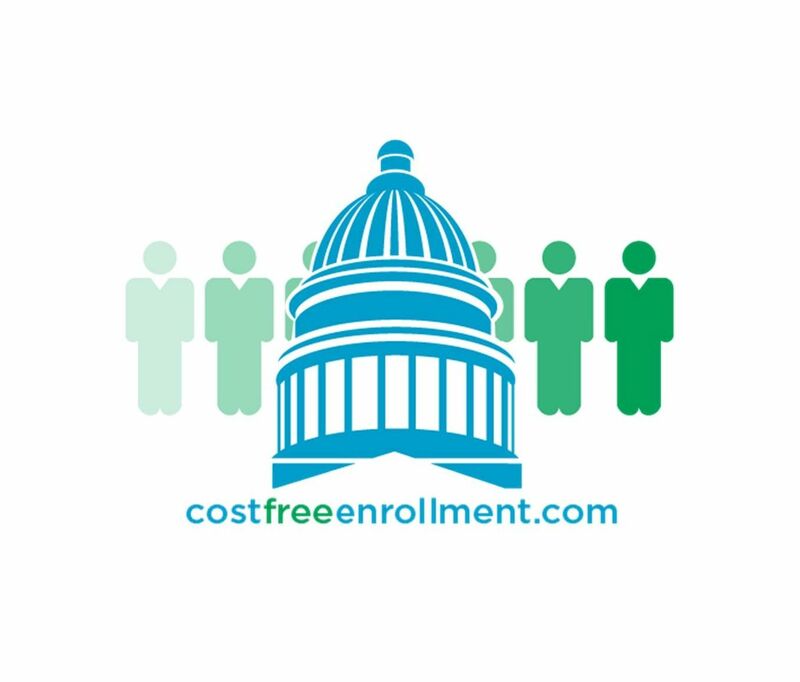 "We now hope that the 14 States and DC that are working hard to develop their own health insurance exchanges will follow the leadership of the federal government and allow their subsidy-eligible residents the same opportunity that is expected to exist in the 36 other states to utilize resources like eHealth.com for enrollment. This will simply result in more enrollments, which is crucial to the Affordable Care Act's success, and at the same time save the government taxpayer money." Lauer said that eHealth has offered every one of these states technical assistance to enable eHealth to sign a similar agreement and be ready to take advantage of eHealth and other WBEs to supplement their enrollment capacity. "If there are technical concerns by individual states," Lauer pointed out, "I am confident we can quickly help resolve them." The agreement signed by eHealth is with the Centers for Medicare and Medicaid Services (CMS), the federal government agency that is responsible for the management and oversight of the FFE and the Federal electronic data-hub. The data-hub allows the government exchanges to determine tax subsidy eligibility and subsidy amounts. The WBE would receive limited data sufficient to serve as a web-based platform enabling insurance carriers to enroll tax-subsidy-eligible individuals in "qualified health plans," as defined under the Affordable Care Act. All WBEs must abide by strict consumer-protective and privacy and security requirements and standards under the agreement with CMS in order to be allowed to assist the federally facilitated exchanges in enrolling tax-subsidy-eligible individuals. eHealth has enrolled over 3 million individuals in coverage since it sold the first health insurance policy online in 1998, approximately 40% of whom were uninsured before they came to eHealth. eHealth, Inc. (NASDAQ: EHTH) is the parent company of eHealthInsurance, the nation's first and largest private health insurance exchange where individuals, families and small businesses can compare health insurance products from leading insurers side by side and purchase and enroll in coverage online. eHealthInsurance offers thousands of individual, family and small business health plans underwritten by more than 200 of the nation's leading health insurance companies. eHealthInsurance is licensed to sell health insurance in all 50 states and the District of Columbia. eHealth, Inc. also provides powerful online and pharmacy-based tools to help seniors navigate Medicare health insurance options, choose the right plan and enroll in select plans online through its wholly-owned subsidiary, PlanPrescriber.com (www.planprescriber.com) and through its Medicare website www.eHealthMedicare.com. This press release contains statements that are forward-looking statements as defined within the Private Securities Litigation Reform Act of 1995. These include statements regarding eHealth's expectation that it will gain the ability to help enroll tax-subsidy eligible residents of 36 states in qualified health plans, the availability of the electronic data hub and the use of web-based brokers to enroll individuals through government-run health insurance exchanges, the utilization of resources like eHealth resulting in more enrollment and government savings, resolution of state exchange technical concerns and WBE receipt of data sufficient to enroll tax-subsidy eligible individuals in qualified health plans. These forward-looking statements are inherently subject to various risks and uncertainties that could cause actual results to differ materially from the statements made, including permission from state and federal governments to operate as a WBE, eHealth's readiness to act as a WBE and the government's readiness to permit enrollment from WBEs, eHealth's ability to comply with the terms of its WBE related agreements and with laws and regulations related to acting as a WBE, the terms of additional agreements relating to eHealth acting as a WBE, technical difficulties and integration issues in connection with the implementation of WBE capability to enroll individuals in qualified health plans and the effectiveness of eHealth in enrolling individuals into qualified health plans. Other risks and uncertainties that can affect actual results are included under the captions "Risk Factors" and "Management's Discussion and Analysis of Financial Condition and Results of Operations" in our Annual Report on Form 10-K for the year ended December 31, 2012 and our most recent Quarterly Report on Form 10-Q, which are on file with the SEC and are available on the investor relations page of the Company's website at http://www.ehealthinsurance.com and on the Securities and Exchange Commission's website at www.sec.gov. All information provided in this press release is as of the date of this press release, and we undertake no duty to update this information unless required by law.